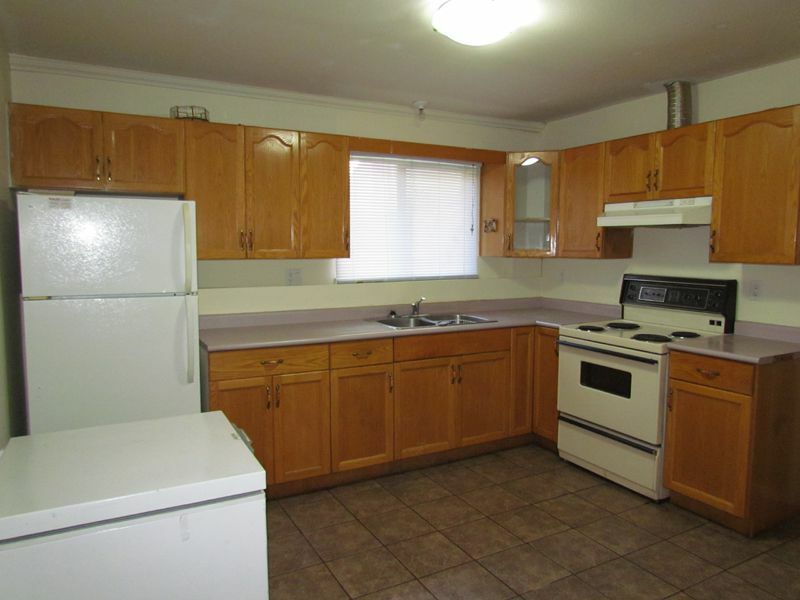 Spacious and bright basement suite in a great family neighbourhood. This large suite features 3 bedrooms PLUS a den. Good sized eat-in kitchen. Bright and sunny living room with gas fireplace. Bonus den would make a perfect spot for your computer desk. 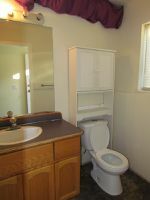 Spacious master bedroom plus 2 additional bedrooms. Full washroom. Sorry, no smoking. Street parking only. Heat, water & electricity included. Separate private Laundry in unit. Cat may be considered with pet deposit. 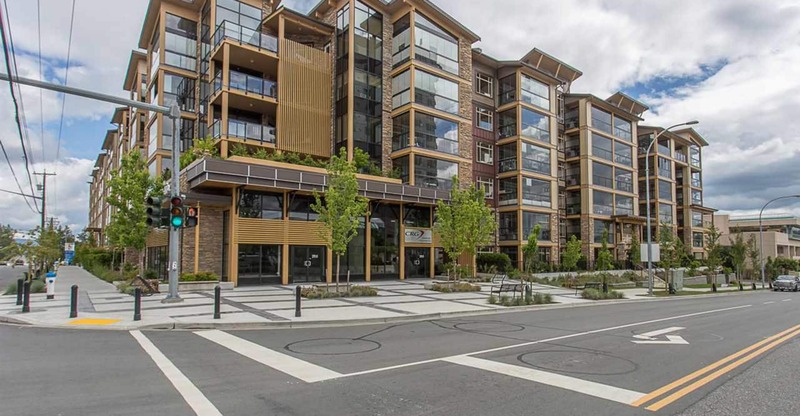 Contact us at 604-755-4055 ext 0 for more information or to book a viewing.